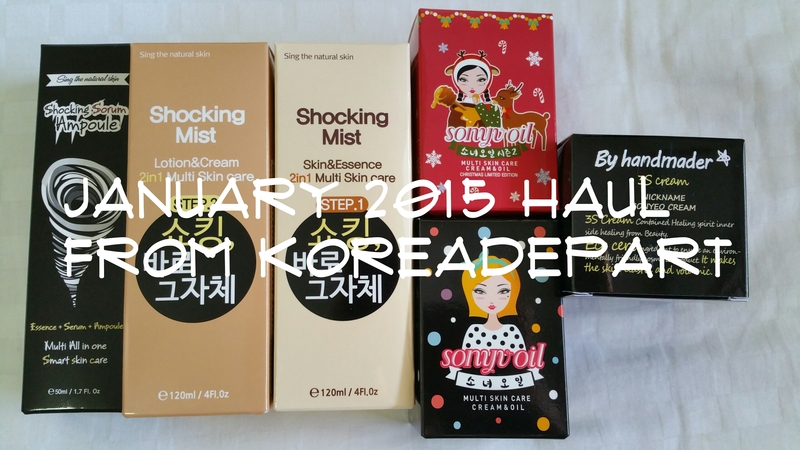 This is part of my Janaury 2015 Haul from Koreadepart. My Sonyu Cream is half pot by now and I thought I should start the next bottle from my latest Label Young Haul. 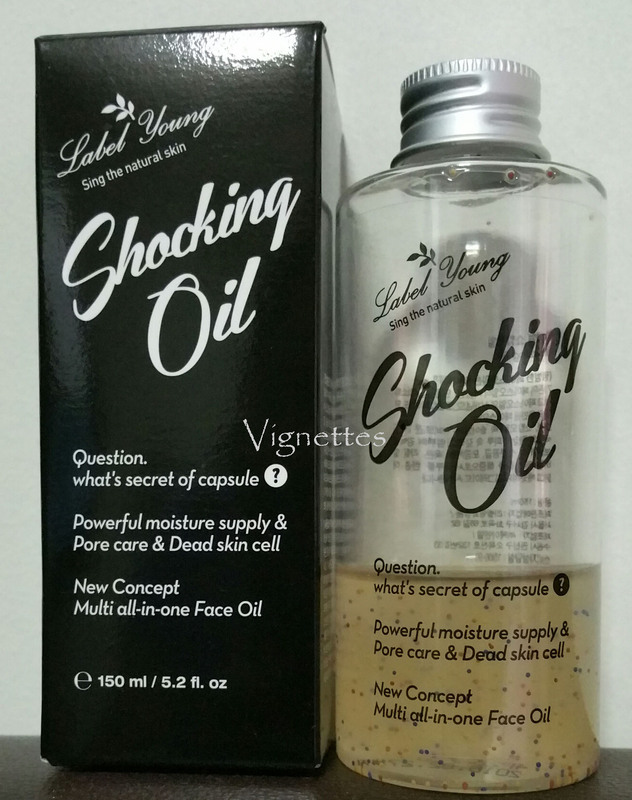 From Koreadepart and Qoo10, the main ingredients are the black seed complex (black bean, black rice, black sesame) and includes base that was formed through crock fermentation process (bean fermentation extract, rice fermentation filtrate extract, green grain fermentation filtrate extract). Black beans include a lot of good ingredients, including cellulose and vitamin E to prevent spots; and anthocyanin to increase skin’s resistence and provide elasticity and vitality. Black Rice contains Anthocyanin and provides good nutrition to the skin. Black Sesame is known as Longevity Food in China. It contains Vitamin B, Vegetable Fat to reduce dryness. Other ingredients in this product includes Argan Kernel Oil, Olive oil and Jojoba Seed Oil; as well as Galactomyces and BP. Collectively, this all-in-one Essence + Serum + Ampoule product is supposed to deliver whitening, brightening, anti-wrinkle, tighten pores, elasticity and hydration to the skin. From the website, it does not contain Talc, Ethanol, Benzyl Alcohol, Phenoxyethanol, Imidazolidinylurea, Carbomer artificial pigment, Triethanolamine, Methylisothiazolinone, Petrolatum, Triclosan and Mineral Oil. The colour of the product is natural. The website recommends that after normal skincare, apply proper amount on the skin (including under the eye) and then gently use the fingers to lift the skin upwards. Tap lightly thereafter to help with absorption. I have used the product right after toning. I did not apply additional moisturizer before this product coz I felt that the product is sufficient for me in humid Singapore. My skin will still produce oil in the next 2-3 hours as per normal. 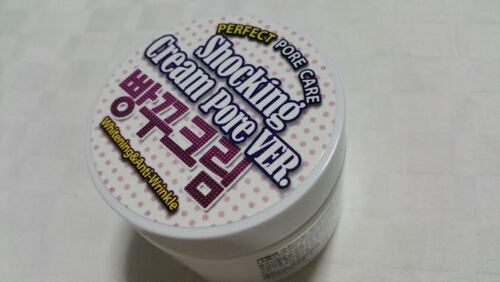 I am still unsure if I will buy this item again coz I do not see visible improvement after using it for 1 week. But one thing for sure it didn’t break me out. From the usual places – Koreadepart and Labelyoung.com. Some vendors on Qoo10 SG carries it as well.